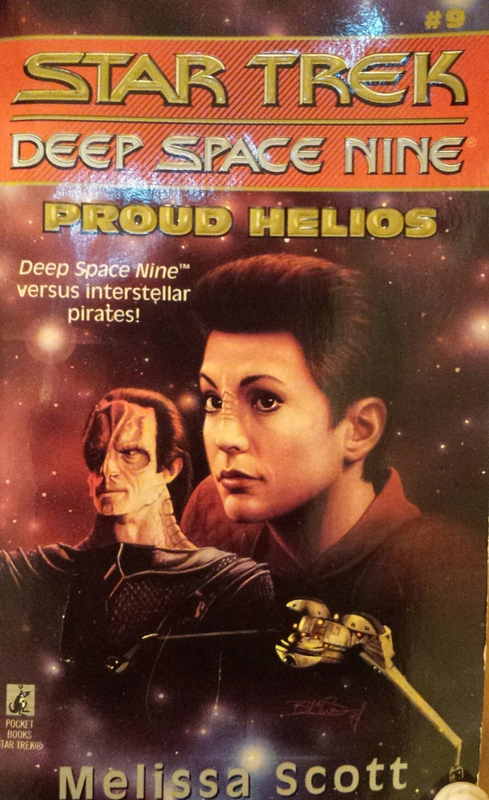 Well, this was another adventure on Deep Space 9. Sometimes I long for a book where nothing much happens and they get through the week without impending Cardassian invasion or some other problem that threatens to blow up the Space Station. They are just very lucky to have the ever-resourceful Captain Sisko on hand. I’m going to leave you to work out the rest of the plot for yourselves. You probably wont be far off.